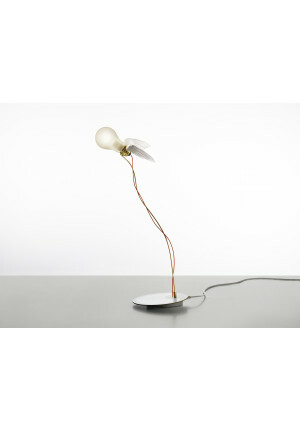 The Ingo Maurer Birdie / Lucellino collection was developed in 1992 by Ingo Maurer. The result was the homonymous Lucellino table lamp, the Lucellino NT ceiling light, the Lucellino W ceiling light and the Birds Birds Birds chandelier. The name of the collection is made up of a play on words: " Luce " in Italian means light and " uccellino " means something like bird. That is why the names of the following lights are Birdie and Birdies Nest. The latest creation is developed in 2010. Birdie's Busch floor lamp that is reminiscent of a swarm ascending birds. 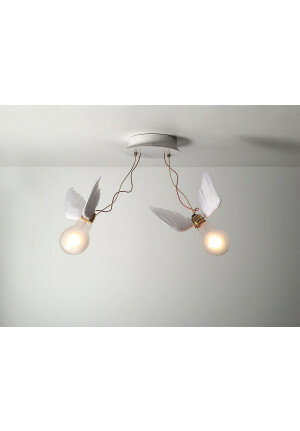 These unusual lamps have handmade wings which are made from real goose feathers. 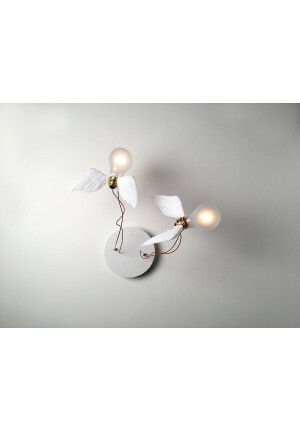 From the collection beautiful and imaginative lights have emerged that immediately attract attention in any environment. The lights provide distinctive accent lighting. 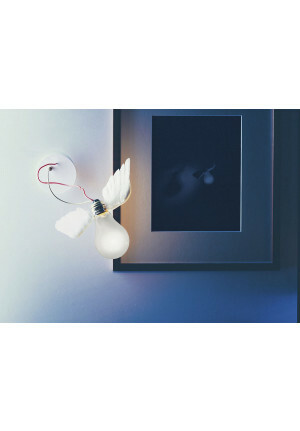 The lovingly designed lights reflect an enormous ease again and encourage you to dream on. 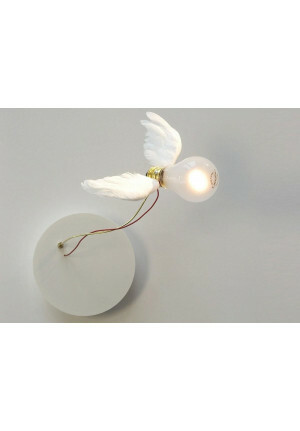 For this product group you will find even Birdie table, wall and pendant lamps. 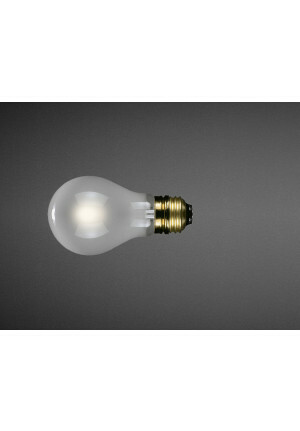 Ingo Maurer Lucellino – Your design lighting shop for Ingo Maurer Lucellino lamps – buy Ingo Maurer Lucellino lamp-series online at Wunschlicht.